Forget the foreman who has to handle multiple subcontractors and trades. With Southwest Industrial Rigging (SWIR), you get the convenience of a diverse range of services, from their rough terrain cranes to heavy transportation and rigging. If you’ve ever spoken to one of our team members – in person, on the phone, or via email – you’ve likely noticed that we’re a lively bunch. 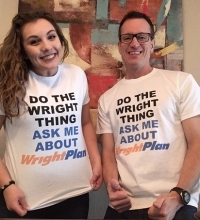 Perhaps you’ve wondered, “Is WrightPlan really just that excited to work with software solutions? Do they drink coffee all day long? Cranes are such a beloved symbol of the construction landscape that it’s hard to believe that only 100 years ago they were predominantly used in the shipping industry. Who Do You Call When Lightning Melts Your Server? WrightPlan! It was a dark and stormy night when a bolt of lightning hit the building and fried the server, paralyzing the entire company from the inside out. The following morning WrightPlan CEO Michael Cox was in his kitchen brewing his first cup of coffee when the phone rang at 6:30 a.m.
Cranes and rigging have always been a vital part of economic progress. When construction technology consisted of animal and human strength, cranes existed as pulleys and ropes. As crane design advanced so did architectural design and economic strength. For almost two hundred years people have associated the view of cranes in the sky with hope for better times. Here are three of our favourite reasons to celebrate the mighty crane. In March our team attended CONEXPO-CON/AGG in Las Vegas to experience immersive field research and customer outreach. The convention featured more than 2500 exhibitors representing every major construction industry, and stretched across 2.5 million square feet. Our goals were to discover what attendees look for from an exhibitor, and learn from convention pros how to connect with prospects at a show of such grand size. 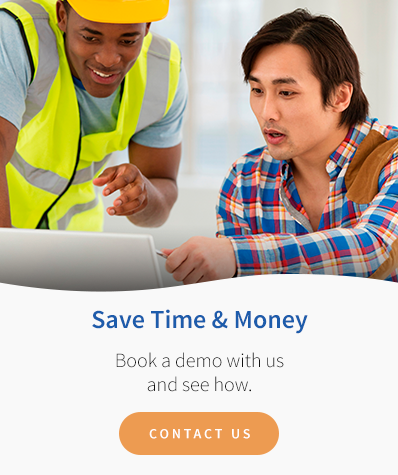 One of the key features we hear that our clients appreciate most about WrightPlan’s software is having the information they need at their fingertips at all times. 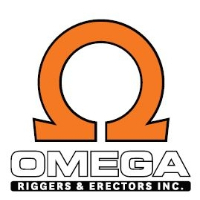 Whether they’re dispatching heavy machinery to job sites, making last minute scheduling changes, or looking to expedite a quote while working out of town, having that unrestricted access to their operational systems with the full online package WrightPlan offers is a huge industry advantage.